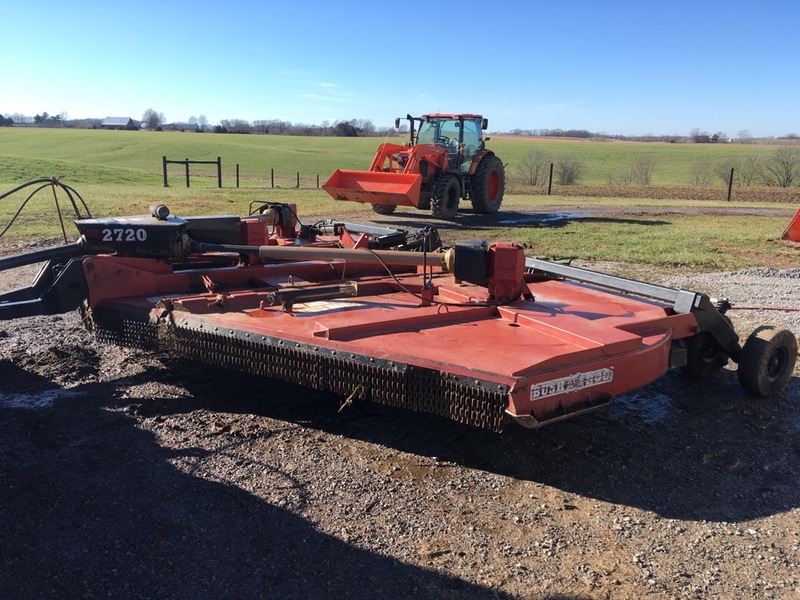 · Bush Hog 2720 20FT rotary Mower Small 1000 P.T.O. 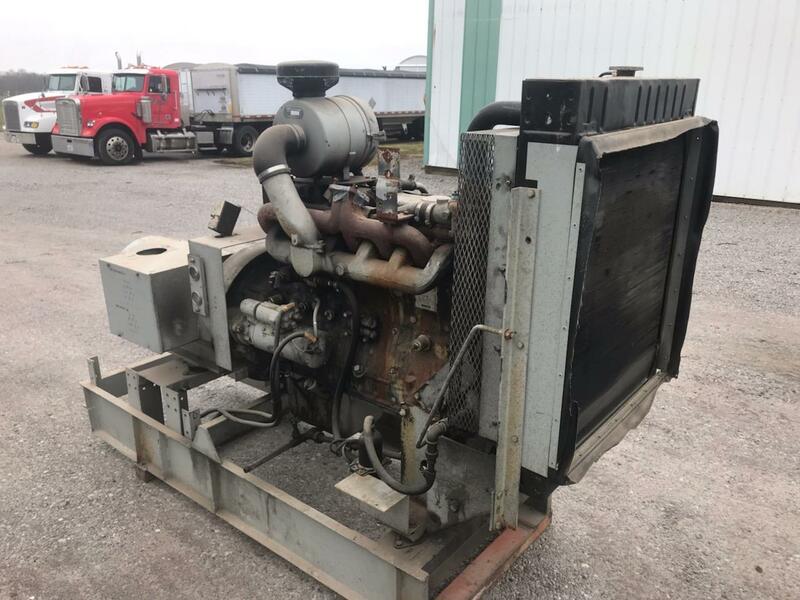 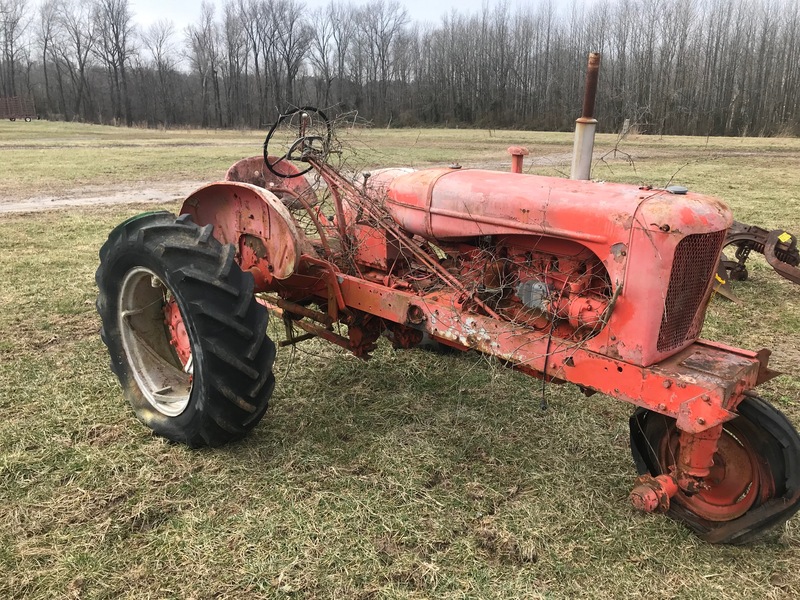 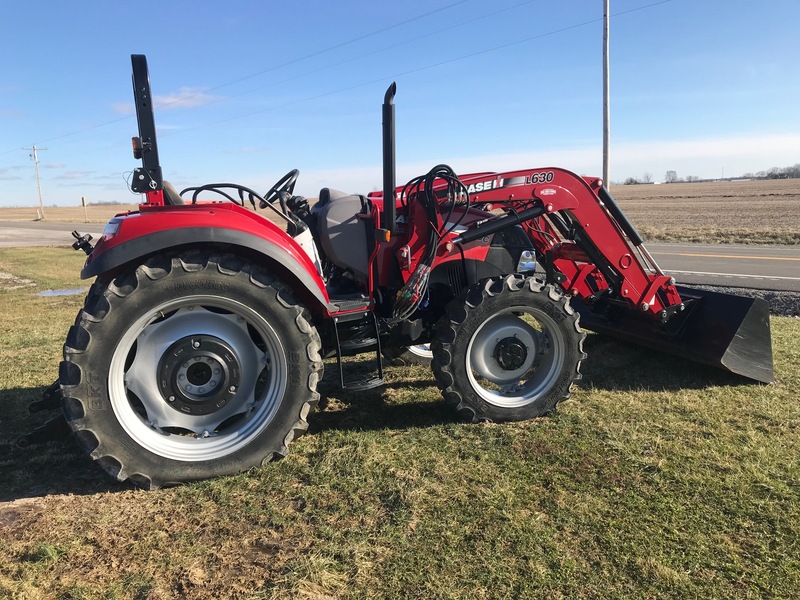 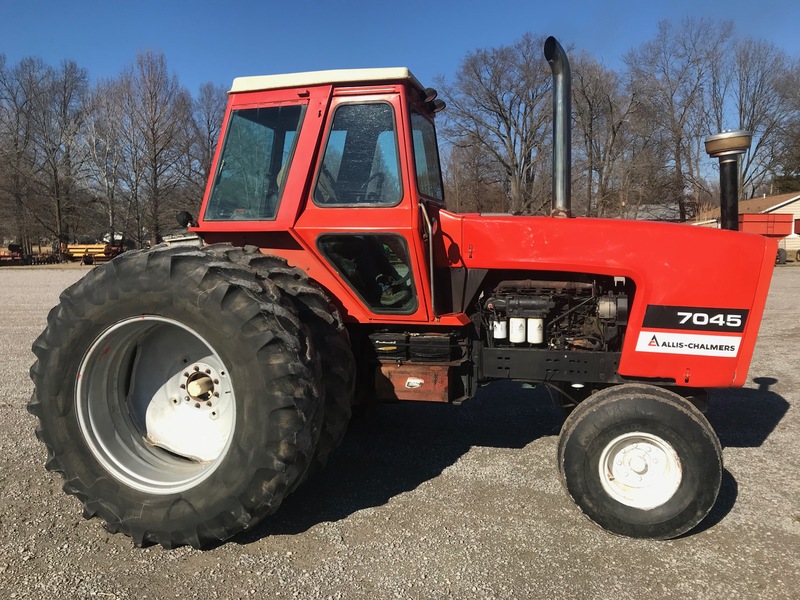 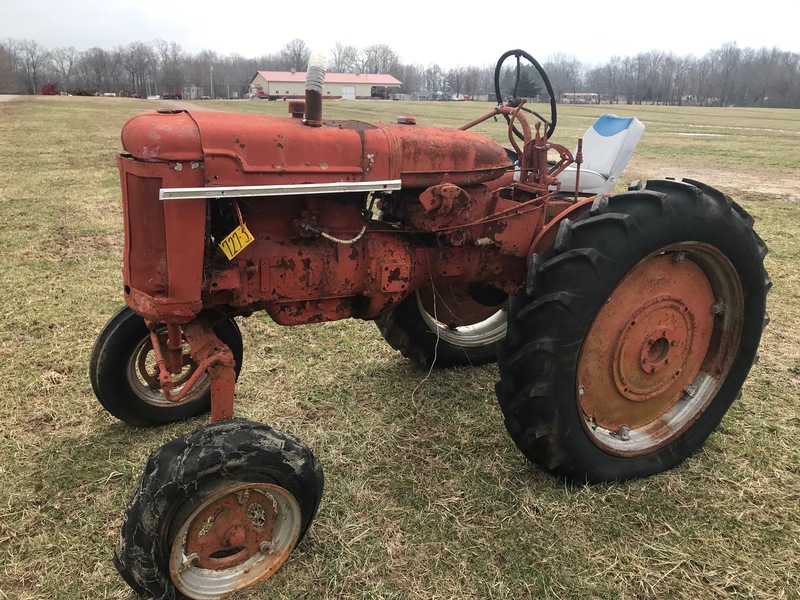 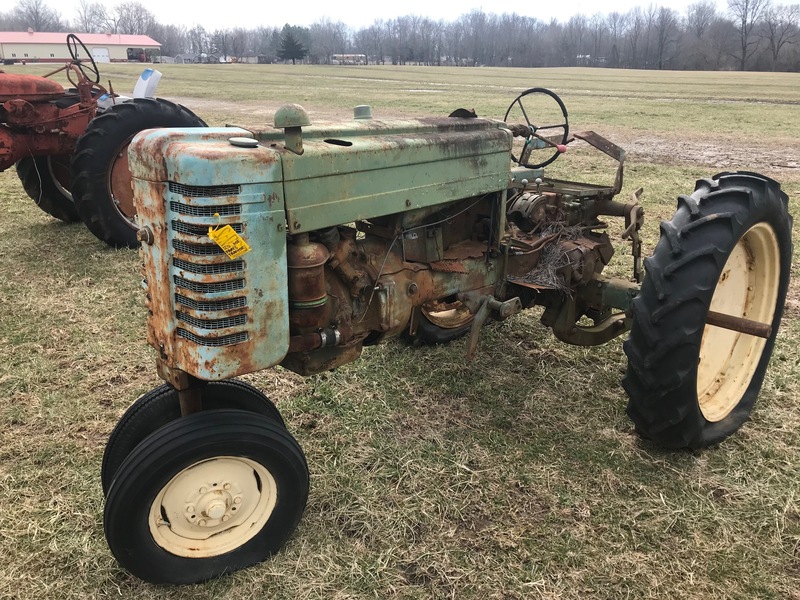 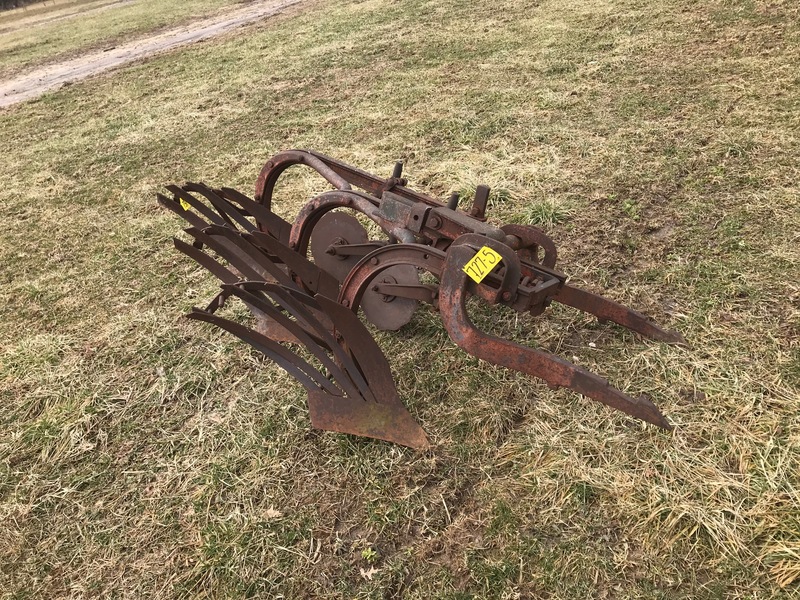 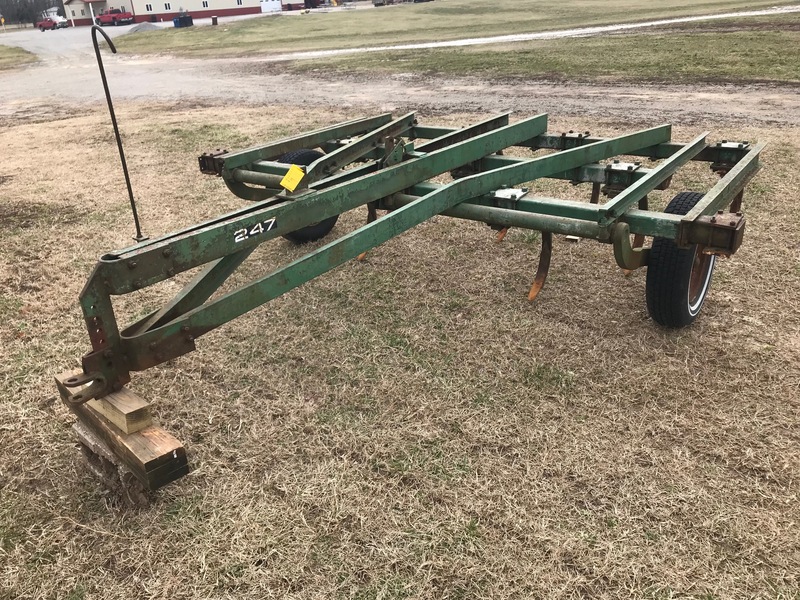 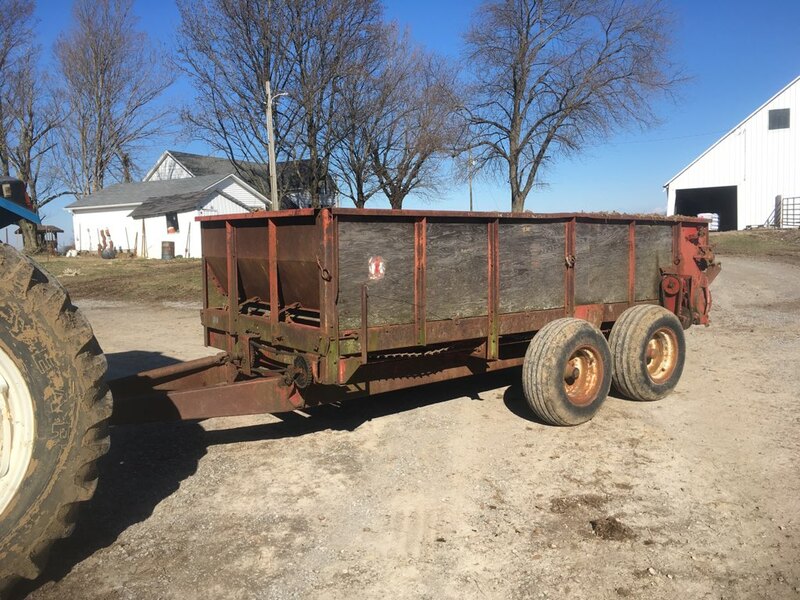 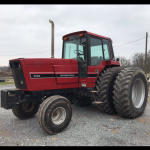 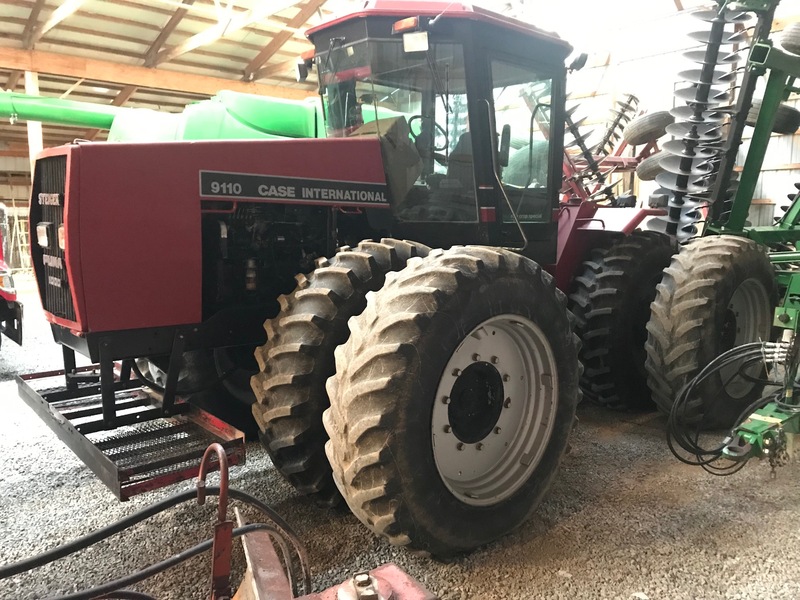 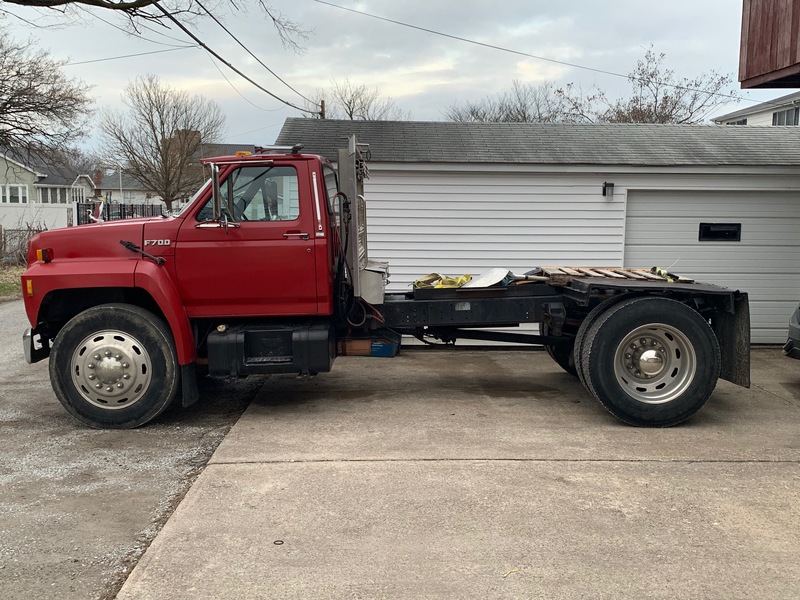 · International 275 Manure Spreader 540 P.T.O. 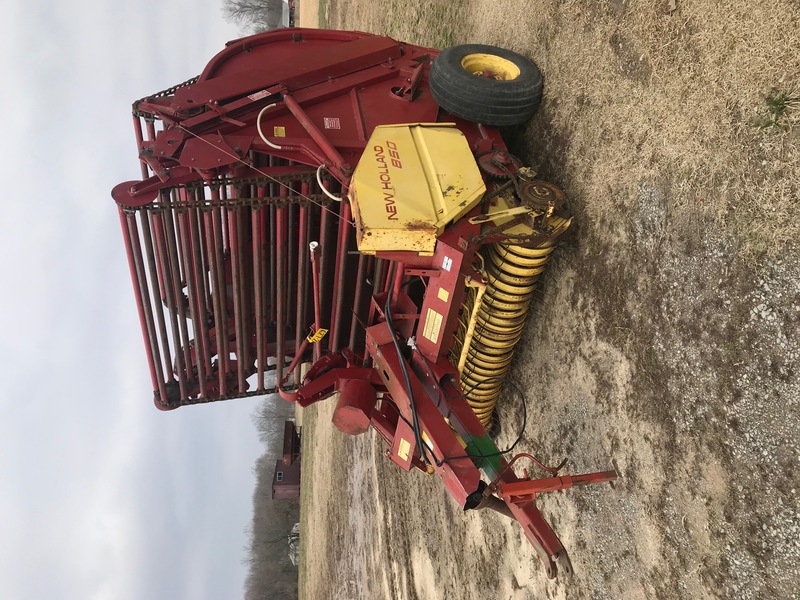 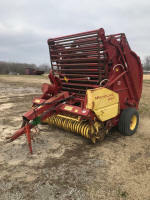 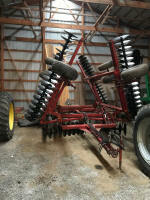 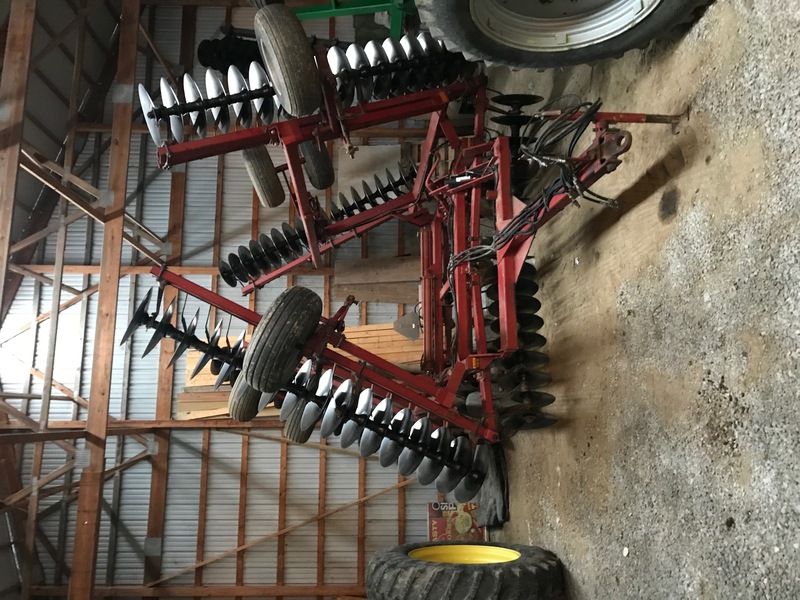 · Woods 9581 20Ft Batwing Rotary Mower, 1000 P.T.O. 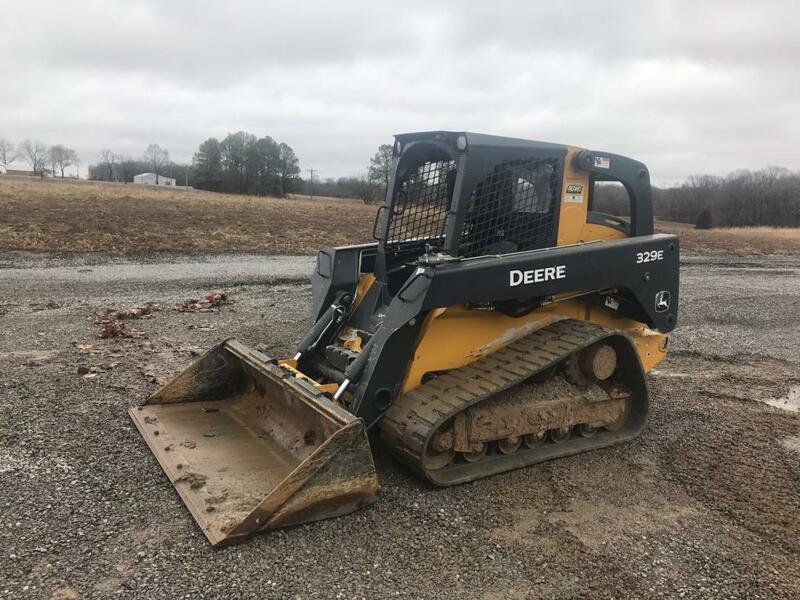 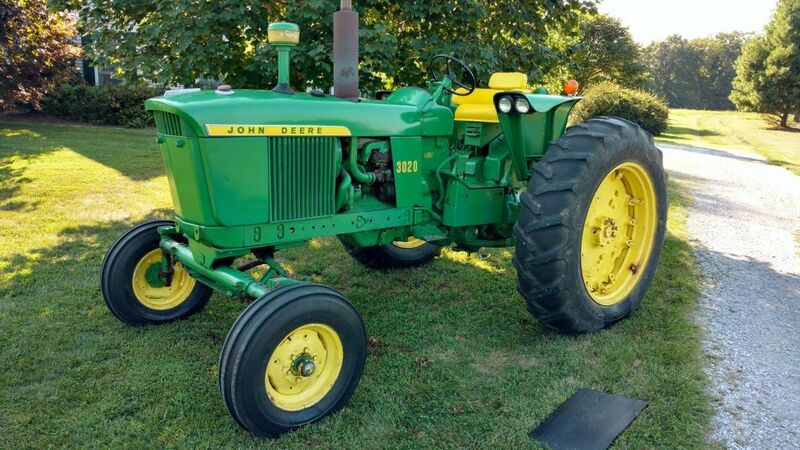 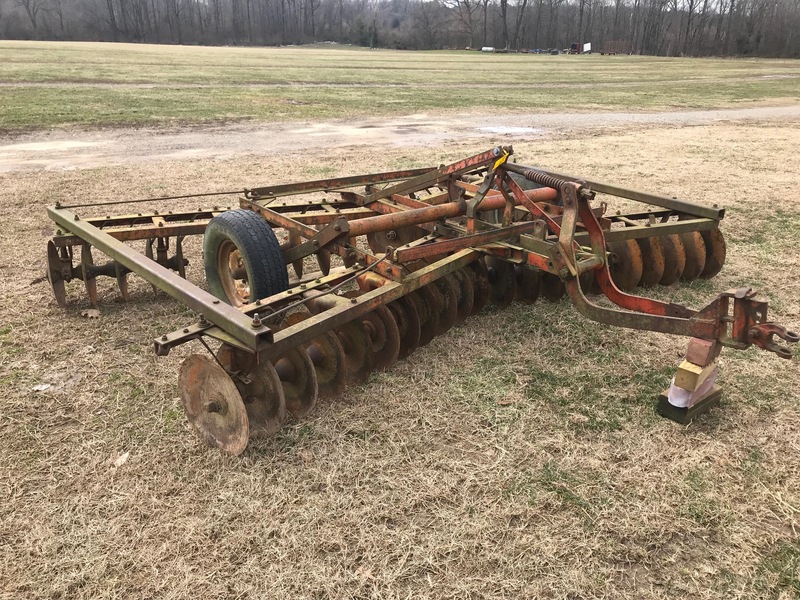 · Bush Hog 2620 20Ft rotary Mower BIG 1000 P.T.O.